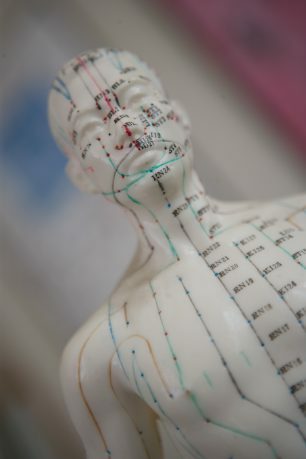 Physiotherapists base their treatments on scientific research and clinical evidence that Acupuncture can reduce pain by stimulating the brain and spinal cord to produce natural pain-relieving chemicals such as endorphins, melatonin (which promotes sleep) and serotonin (to promote well-being), to name but a few. These chemicals assist the body’s healing processes and offer pain relief as a precursor to other treatments such as manual therapy or exercise in order to aid recovery. 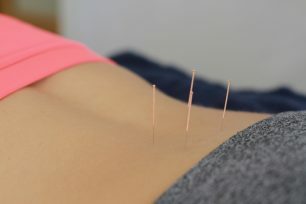 Trigger point acupuncture may also be used to facilitate relaxation in specific muscles following traumas, for longer-term unresolved muscle pain, or as a means of increasing muscle length in order to aid stretch and rehabilitation. 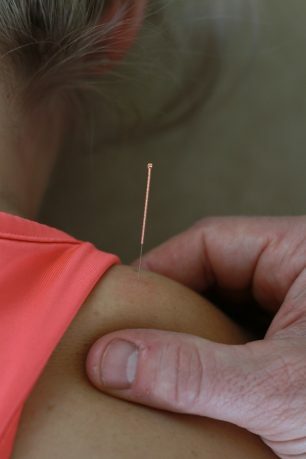 In the latter case, the needle is inserted into the affected muscle until the tissue is felt to relax under the needle, which is then removed. Trigger point needling often produces an effect much more quickly, and therefore, does not require the 20–30-minute treatment time. Not all of our physiotherapist practice acupuncture. Our reception staff will be able to book you in with the appropriate practitioner upon request.